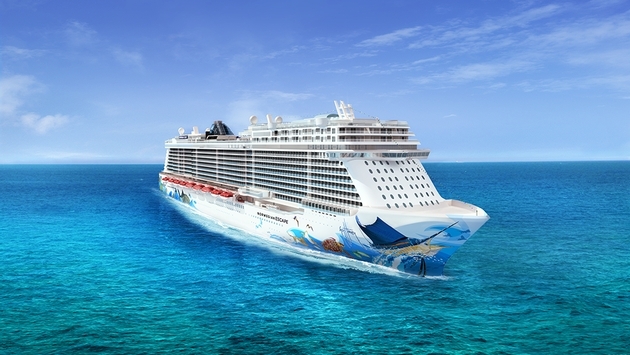 Norwegian Cruise Line has announced its highly anticipated itineraries for 2016-17. Among the deployment highlights are the new Norwegian Escape cruises from Miami to the Caribbean. The cruise line will offer an eight-day Eastern Caribbean voyage in addition to a six-day Western Caribbean cruise. Norwegian will also introduce a new island destination, Harvest Caye, for passengers headed to Belize. The cruise line's website claims visitors will find both "solace and adventure" in Harvest Caye. The Miami-based company also notes that San Juan, Puerto Rico will serve as a seasonal homeport for the Norwegian Gem. "Once again, Norwegian Cruise Line continues to offer a wide variety of exciting cruises for our guests to choose from in 2016 and early 2017," said Drew Madsen, Norwegian’s president and chief operating officer, in a statement. "Guests can cruise to the Caribbean year-round while experiencing the incredible innovations on Norwegian’s newest ships, Norwegian Escape and Norwegian Getaway. In addition, we continue to offer the best of Europe on four beautiful ships including Norwegian Epic year-round, and the opportunity to experience the scenic beauty of Alaska on some of the youngest ships in the industry," Madsen added. Norwegian has announced upcoming voyages to Bermuda, the Caribbean, Alaska, Europe, The Bahamas and Florida, Canada and New England, Hawaii, the Panama Canal, South America and the Mexican Riviera within the next three years. But perhaps even more exciting, the cruise line confirmed that it will offer a variety of repositioning cruises starting in the spring of 2015. The just announced itineraries are already available for group bookings, but will go on sale for Latitudes Rewards guests and President’s Club travel partners on Dec. 16. The 2016-17 voyages will be open for all bookings on Dec. 18.